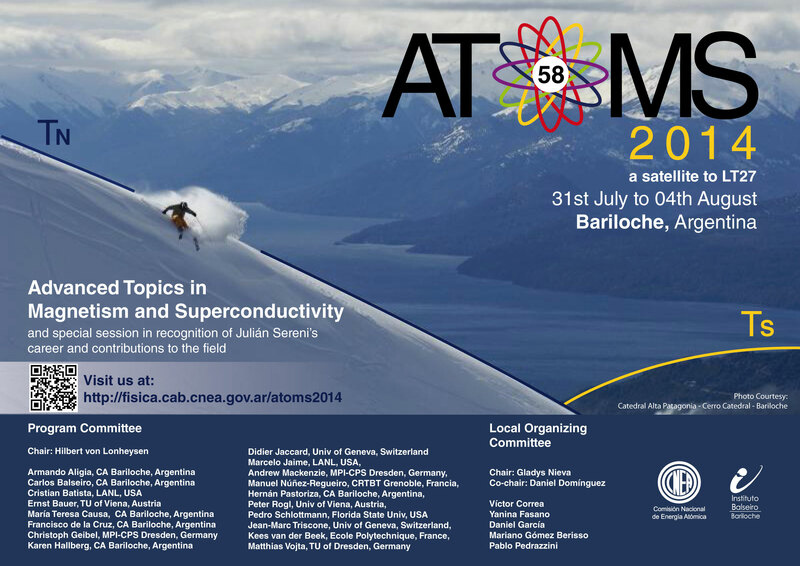 "Advanced Topics in Magnetism and Superconductivity 2014" (AToMS 2014) to be held at Bariloche, Patagonia, Argentina, from 31st July to 04th August, 2014. See the homepage here. 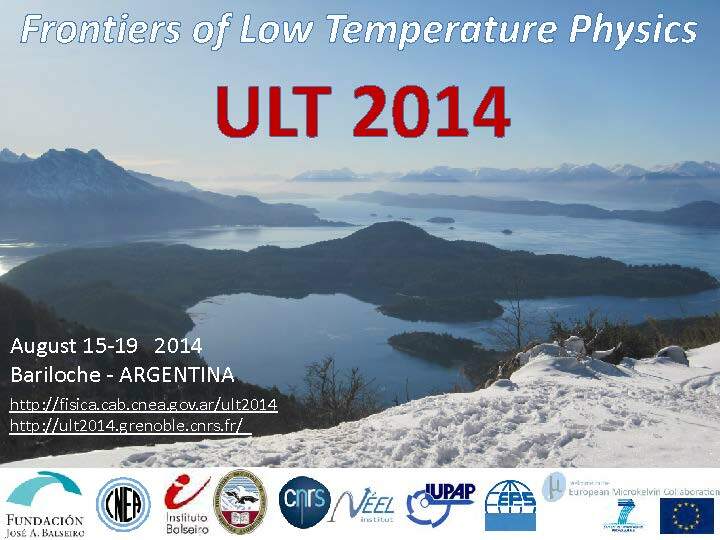 "ULT 2014 - Frontiers of Low viagrageneriquefr24.com Temperature Physics", to be held in Bariloche, Patagonia, August 15th (at 2 p.m) to 18th (after dinner). The aim of this conference is to discuss new physics in condensed matter systems at temperatures below 1 Kelvin, to identify new research directions, and to discuss technical challenges and innovations. See the homepage here. 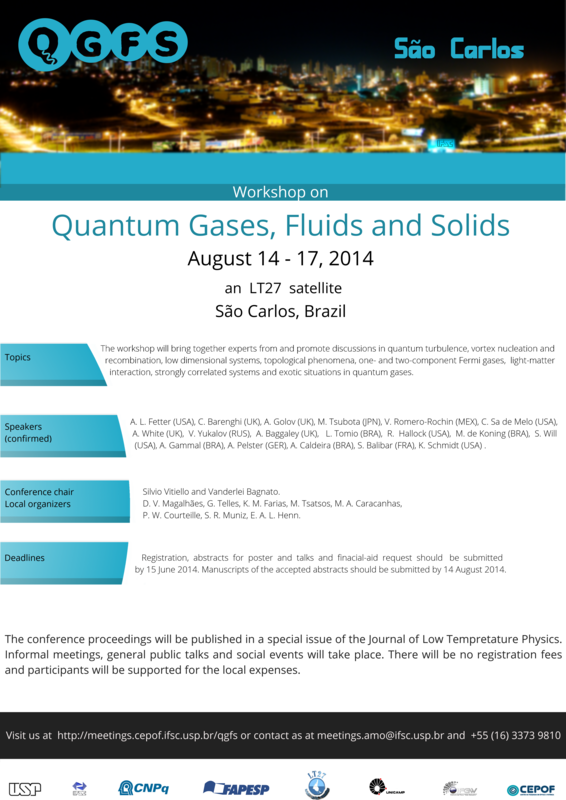 "Workshop on Modern Trends on Quantum gases, fluids and solids", to be held in São Carlos - SP, Brazil from August 14 to 17 2014. More information on the conference site here. 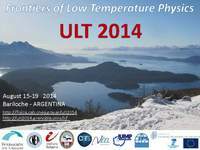 Copyright 2012 - 2014 Department of Physics of the University of Buenos Aires & Institute of Physics of Buenos Aires - CONICET. All rights reserved.